Subscribe to stay informed on our latest hymnals, sheet music & video tutorials. In appreciation of our free material, please consider supporting our ministry by making a donation. 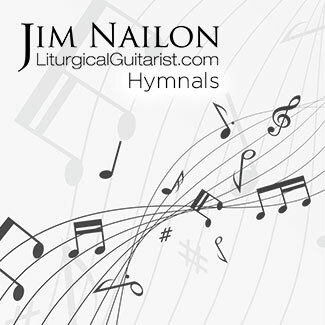 My mission is to enhance the practice and status of the guitar as an instrument of liturgical worship by providing accessible and musical arrangements of hymns suitable for use as preludes, postludes and musical interludes.